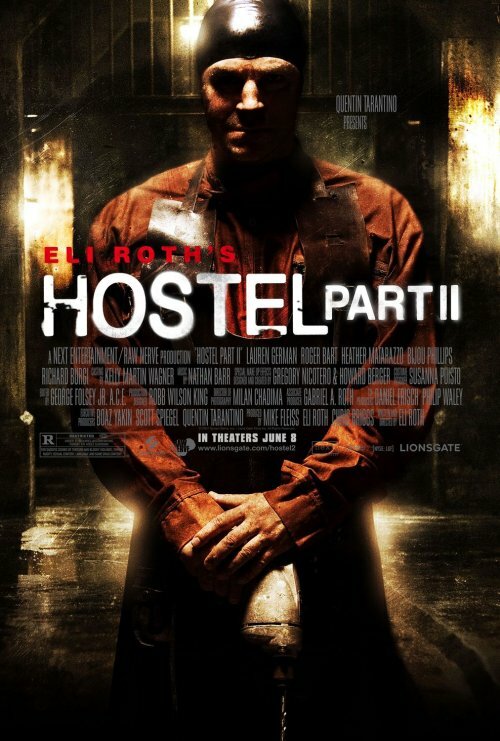 I have talked about the Hostel 2 posters before. This new poster is closer in look and content to the posters for the original film, which I think is a step in the right direction. But does it get me viscerally scared, disgusted or intrigued? No, not really. Still not interested at all in watching this movie.